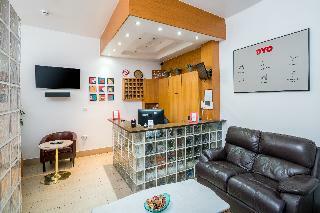 Secure yourself spotless accommodation and an unbeatable city location: ibis London Shepherd's Bush positions you within a stone's throw of local attractions and handy transport links. And with a hearty breakfast spread each morning, free fibre Wi-Fi throughout, a modern, airy bar and restaurant, efficient tour-booking service, and plush Sweet Beds in every room, we've got you more than covered for the most relaxing, restorative London stay. This charming property boasts an enviable situation in the centre of the vibrant city of London. It is a short driving distance from the world-renowned Kensington Palace, and the nearest station is Holland Park. Guests will also find themselves just a few steps from Royal Crescent Gardens and other points of interest such as Design Museum and Leighton House Museum. This hotel features a contemporary style and provides a wide selection of different room types to meet all travellers’ needs, ranging from the comfortable standard guest rooms to the stylish executive units. This property will make the most of visitors’ stay by offering other services and facilities such as meeting rooms, ideal for those travelling on business, or sauna and steam room. 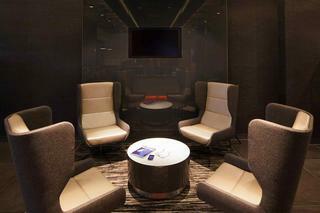 The onsite dining options include a beautifully designed lounge ideal to share nice moments with the family or friends. Where heritage meets contemporary elegance. 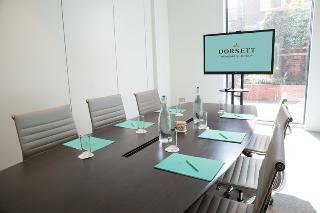 Dorsett Shepherds Bush, located in a Grade II listed building, offers stylish and comfortable accommodation for the most discerning business and leisure travellers to enjoy, relax, party and refresh. The 8-storey hotel, retaining the building's historic facade, boasts modern architecture and design featuring 317 bedrooms including 24 Suites, three meeting rooms, Dorsett Lounge, Pictures; an all-day dining restaurant, Shikumen; a Chinese speciality restaurant, Jin; a destination bar and a spa located on the top floor overlooking the Green. 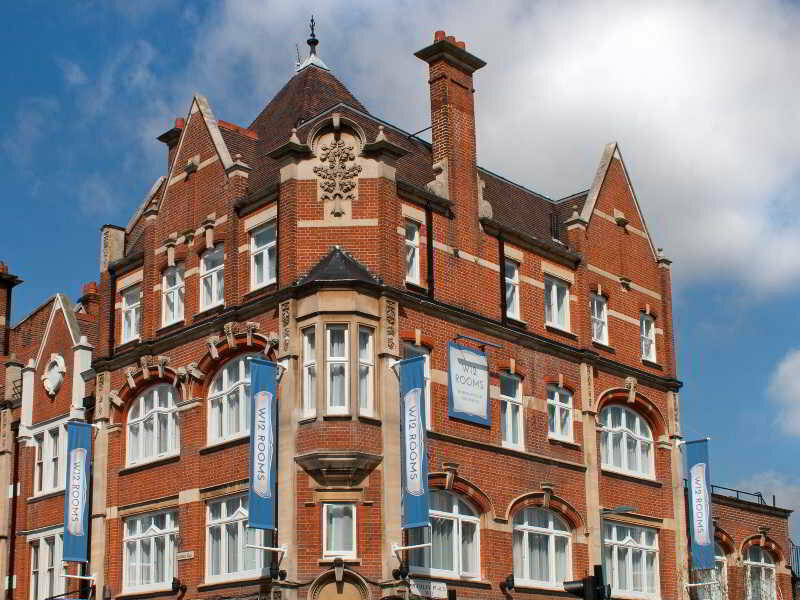 Located in the heart of vibrant Shepherds Bush in West London and close to Westfield London shopping centre, the hotel is well connected to Notting Hill, Kensington, London's West End and other major tourist spots. The area boasts excellent transport and communications links with Heathrow Airport a mere 30-minute drive away. 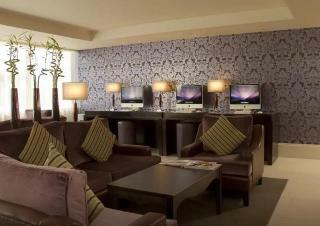 Close to'Westfield Shopping Centre',Tulip Boutique Hotel offers stylish accommodation with a friendly welcome. The 21 guest rooms feature unique contemporary design and decor, and come with soundproof windows for a peaceful night's sleep. Located on the main Uxbridge road, but tucked away in mews - away from the city buzz.Located in front of 'Shepherd's Bush Market'(next to ''Shepherd's Bush Market'' Metro station (Hammersmith & City line,Circle line).It is also within a short walking distance of ''Shepherd's Bush'' Metro station, Overground and rail station(Central line). Easy access to Central London. Rooms feature a private bathroom with bathrobes and slippers, individual air conditioning,flat-screen TV, free fast Wi-Fi and tea/coffee making facilities. 24 Hour reception/concierge and Cafe/Bar available.No parking(it is available 10 min away in Westfield Shopping centre). This great hotel, located in Notting Hill, enjoys a nice location in a romantic and trendy area of the city. Guests will be able to reach a variety of shopping streets, such as Kensington High Street and convenient transport connections can be reached on foot. The hotel offers guests a large leisure centre with a Jacuzzi. It is perfect for tourists as well as business travelers. This hotel enjoys a wonderful setting in Shepherd's Bush. 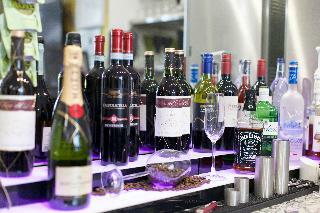 The hotel is situated next to Shepherd's Bush underground station and Westfield Shopping Centre. Guests will find themselves within easy access of a wealth of attractions in the area, including London's West End, Covent Garden and Oxford Street. The famous Portobello Road Market and O2 Shepherd's Bush Empire are just a short distance away. This hotel is attractively designed. The guest rooms are beautifully appointed, combining tradition and modern convenience. The hotel offers unrivalled, personalised services and exemplary facilities, to ensure an unparalleled experience for every type of traveller.We are carrying out minor painting and cleaning work to the exterior parts of our hotel building.Therefore, the building will remain covered with scaffolding until the work finishes which can take up to a few months. This apartment hotel enjoys convenient access to the Barbican Centre in London. Links to the public transport are situated nearby, offering ease of access to the centre of the city. The financial centre can be found close by. The Angel tube station is 100 metres from the property. The city's spectacular attractions are all within easy reach. This wonderful establishment comprises stylish apartments, which have been designed to meet guests' personal needs. Fully fitted with a living and dining area, as well as modern amenities, the apartments offer a comfortable, elegant setting in which to work and rest in comfort. This lovely hotel is in Sheperd's Bush. This establishment offers a total of 50 units. In addition, Wi-Fi access is offered at the hotel. OYO Abbey Hotel offers 24-hour reception for guests' convenience. Cots are not available at this accommodation. Pets are not permitted on the premises. Ideal location for Westfields shopping, only 5 min walk from Shepherds Bush Underground and Overground. Bus services to city just over the road. Marvellous breakfast and quiet clean room.